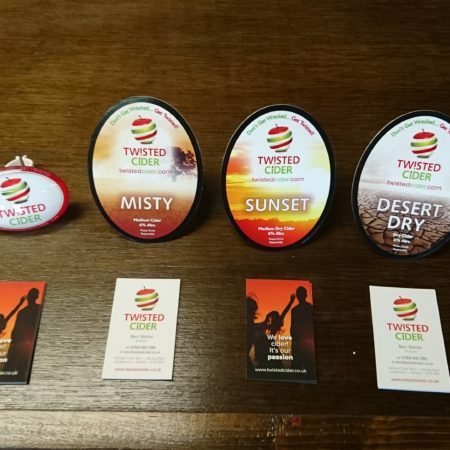 Welcome To Twisted Cider Blog! | Discover what we're up to on our farm! 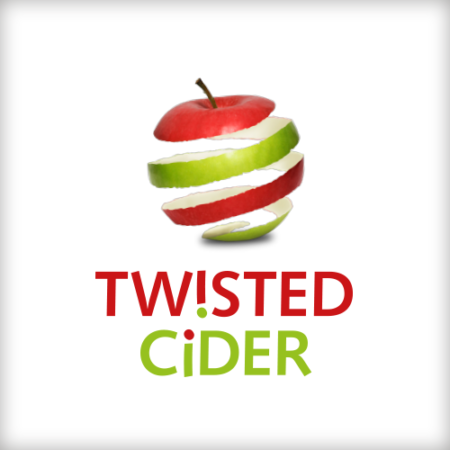 Grab and early lunch then come meet your local cider producer for free Twisted Cider tasting! Then sit back and enjoy a pint knowing it’s made only 3 miles down the road! 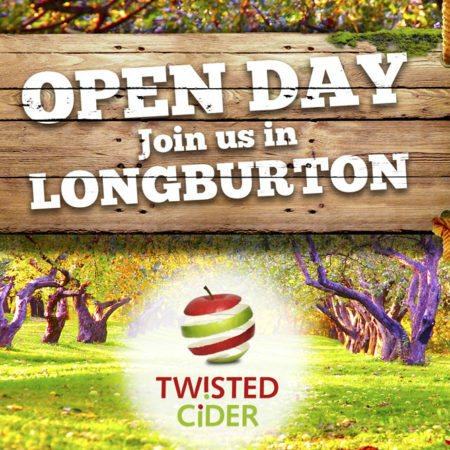 9th April 2017, 13:00-15:00. The Digby Tap, Cooks Lane, Sherborne, Dorset. The Year Gone, Ahead and Beyound. The youth adults of today.